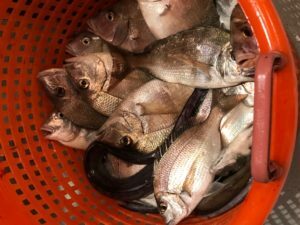 Just about every trip whether a private charter or open boat half day trip has been loading up on nice Scup aka Porgy’s. 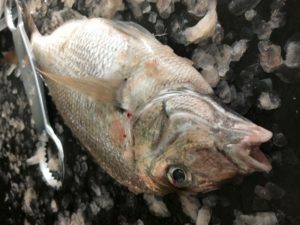 There are also some large Seabass and Triggerfish mixed in, and all are very tasty. 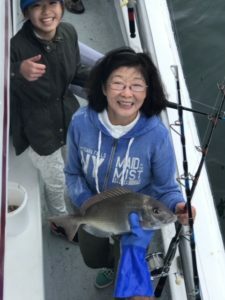 So give us a call now to book your own comfortable private fishing charter for 10 to 40 people or hop on one of our popular open boat half day trips aboard the Capt’s Lady or full day trips on the Marilyn Jean IV. Fishing doesn’t get any better. 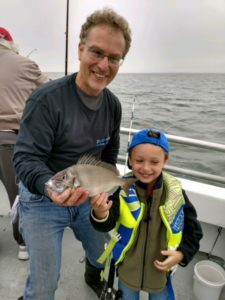 The Porgy’s are biting there heads off and they are right here in Jamaica Bay ! 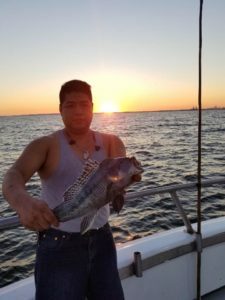 So don’t be concerned about the weather, it is not a problem and the water is very calm where we are fishing. 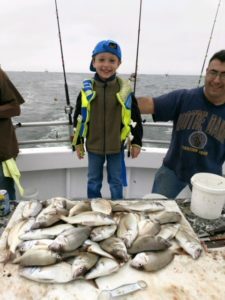 Sailing open boat half day trips Sunday 6/24 8am to 12:30pm and 2pm to 6pm for Porgy’s. We are always available for private charters and groups. give us a call 917 650 3212 or 917 560 8224.